If you’re an auto repair shop owner, it’s more likely than not that you’ve ran into some displeased customers. When this happens, it may be easy to place the blame on the client if you’re confident in your services. We all know not every customer, in any business you’re in, can be easy to deal with. However, an unsatisfied customer could potentially hurt your business if not handled correctly. Not only can it hurt the word-of-mouth marketing for your shop, but it also opens the door for negative reviews online, further damaging the reputation of your business. Resulting in fewer customers coming through the doors. The marketing tip I have for you today is to do something nice, not only for your dissatisfied customer, but for all of your customers! 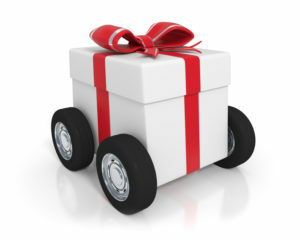 For example, upon completion of your service offer a small gift, such as an air freshener, a free oil-change coupon, or even a small stuffed animal in their vehicle – something to show your appreciation for their business. 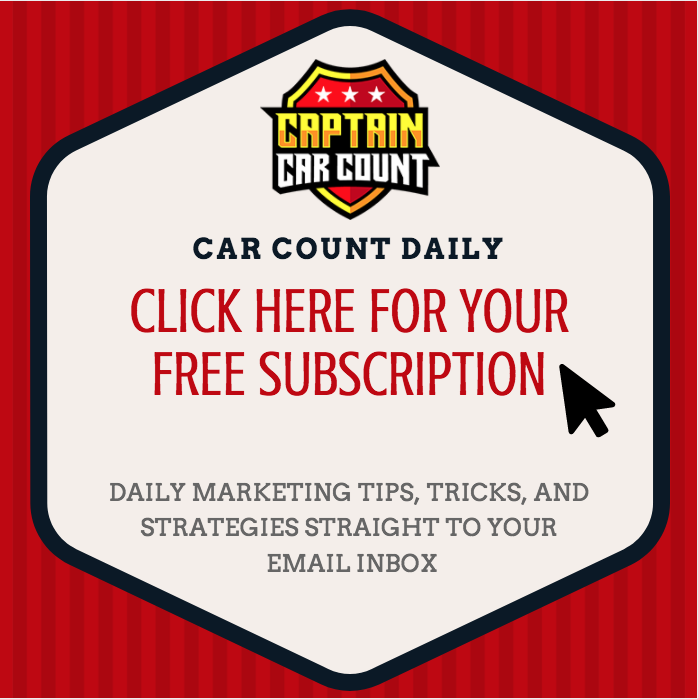 You may be asking yourself, “How will I know if a customer has a bad experience at my shop?” If you are following these car count daily tips, you’ll be marking down each customer’s phone number and email address. After a customer exits your shop, give them a follow-up call. This way, not only can you call and assure that every customer is satisfied with your service, you can also look for suggestions on improving your management, systems, and operations.